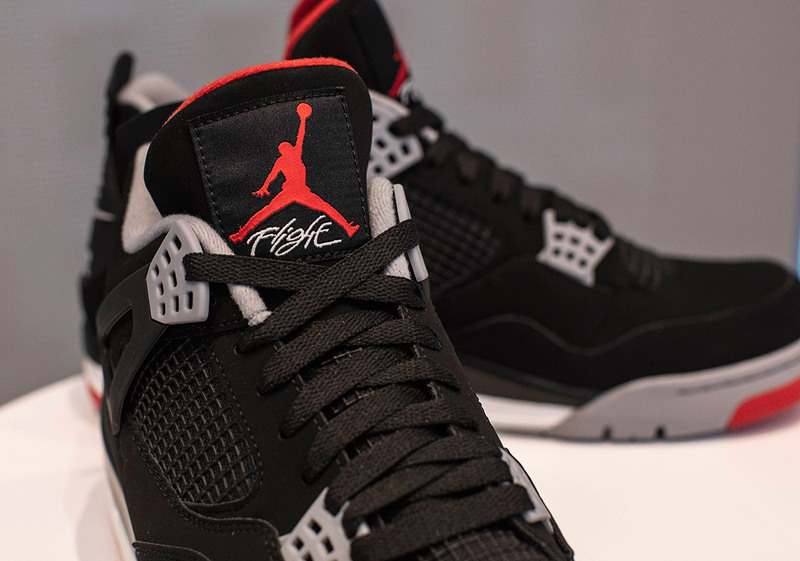 This year marks the 30th anniversary of the Air Jordan 4. 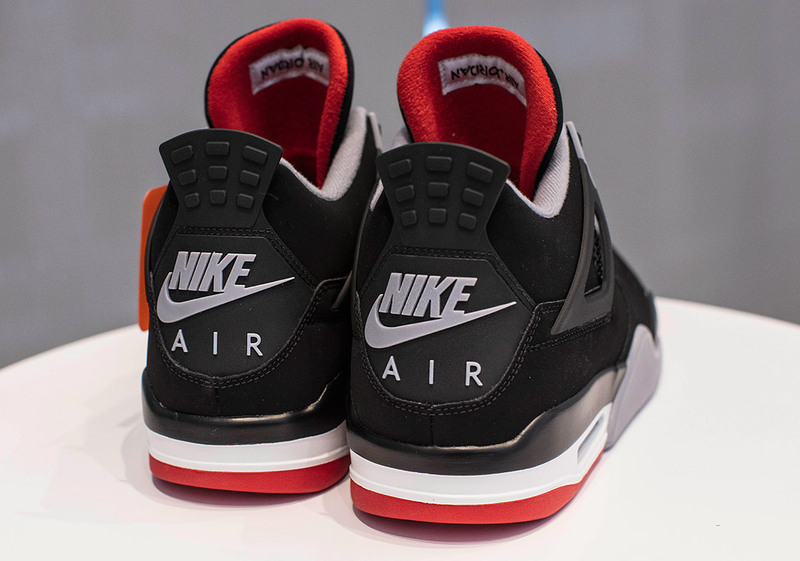 It released back in 1989 with four OG colorways: "Military Blue," "White Cement," "Fire Red," and last but certainly not least, "Bred." 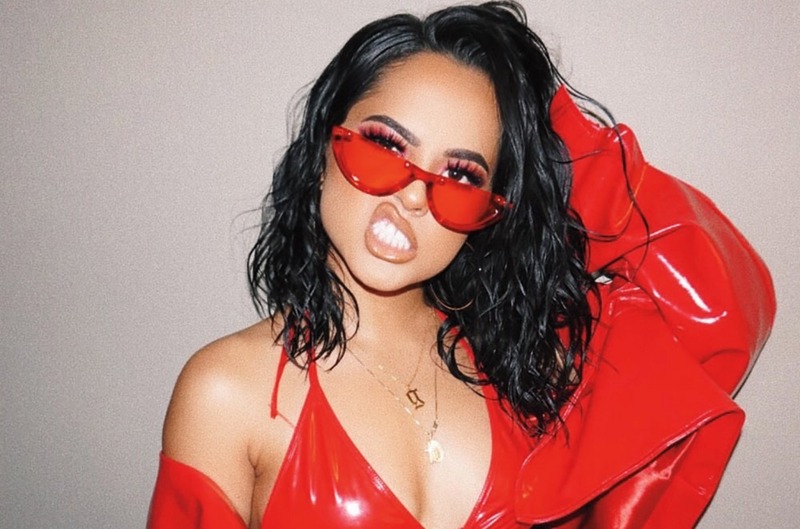 The "Bred" colorway simply stands for "black and red" which is exactly what this shoe looks like. 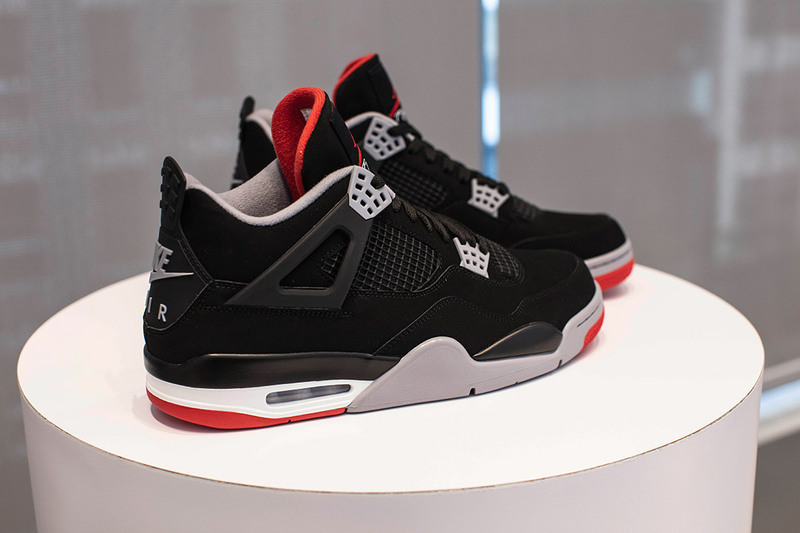 The sneaker was made to match the Chicago Bulls jersey which, of course, was worn by Michael Jordan. 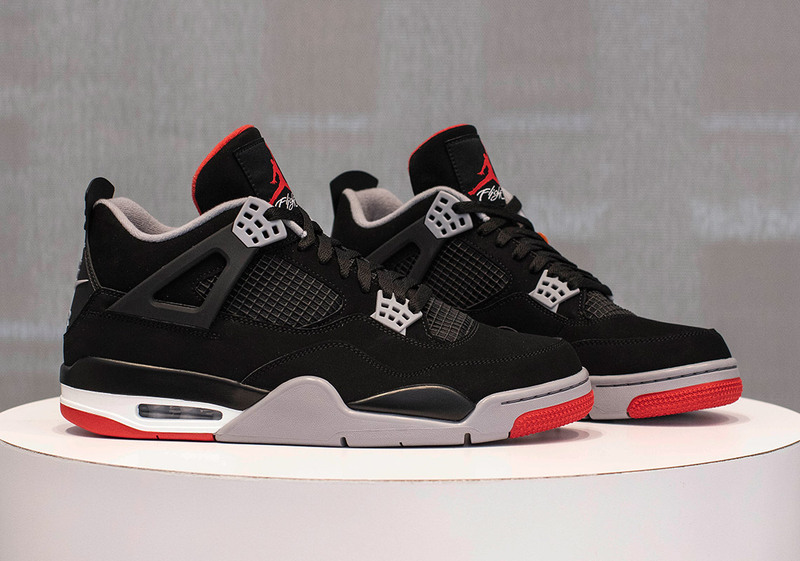 To celebrate the 30th anniversary of the shoe, Jordan Brand is coming out with the OG version of the Air Jordan 4 "Bred," which has sneakerheads chomping at the bit. The release date for the shoe has been confirmed for May 4th of this year, with the price being $200 USD. 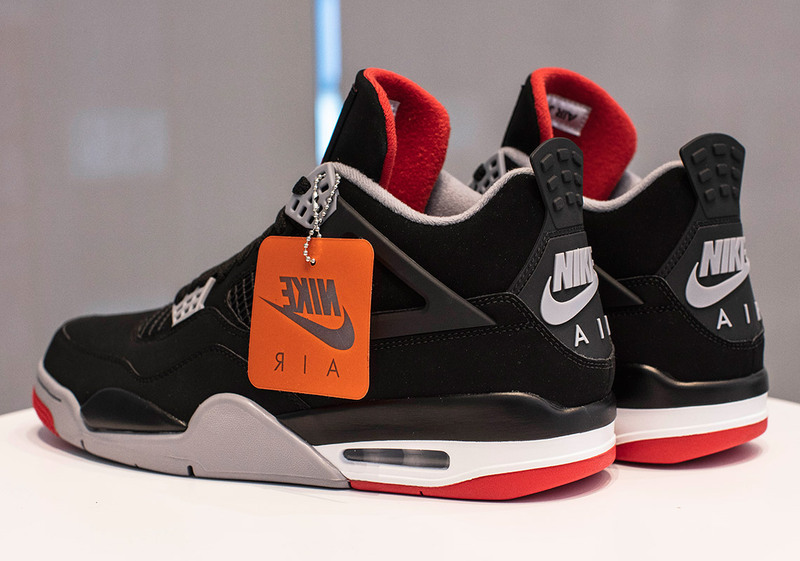 OG sneakerheads are extremely happy as the shoe comes with the original "Nike Air" branding on the back, as opposed to the Jumpman logo that JB has used in the past. The Nike Air branding is important as it makes this a true OG release.